DEARBORN, Mich. – In an effort to develop talent for its NASCAR program long-term, the Ford NASCAR driver development program has been announced. Today Ford Performance is formally initiating a multi-tiered driver development program. 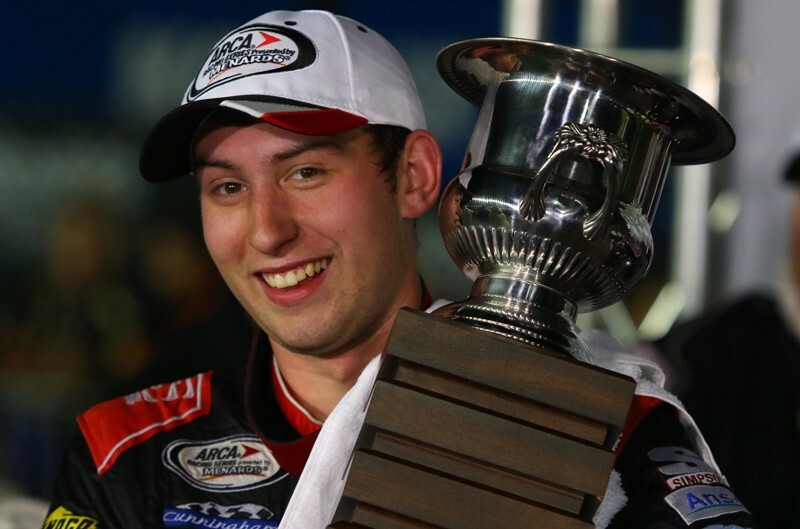 The first stage of that program will be a formal relationship with Brad Keselowski Racing (BKR) and its NASCAR Camping World Truck Series (NCWTS) effort, where Ford has signed Chase Briscoe as one of the drivers for BKR for the 2017 season as part of his development. The BKR effort, as well as other to-be-announced driver development efforts at different levels, will develop talent for all Ford teams in NASCAR. Current teams will be consulted as part of the selection process, but drivers in the program will have contractual obligations to Ford. In addition to their role within the NCWTS race program and related marketing efforts, drivers in the new Ford program will also assist the company as test drivers within the Ford product development program. Led by NASCAR Monster Energy Cup and Xfinity Series champion and Team Penske driver Brad Keselowski, BKR currently fields two (2) full-time entries in the NCWTS with the No. 19 and No. 29 Ford F-150s. BKR also fields the No. 2 Ford F-150 in select NCWTS races. The team maintains commercial relationships with long-standing primary partners Cooper Standard, Draw-Tite, and Reese Brands, as well as other industry-leading brands such as Snap-on. “This is a big day in the history of BKR,” said Keselowski. Briscoe, 22, is an Indiana native who is coming off a 2016 championship in the ARCA stock car racing series, where he captured six wins. He has been racing since 2001 in a variety of series, including quarter midgets, sprint cars, Peak Stock Car Dream Challenge and K&N Pro Series West.